• ClimaLite technology sweeps away sweat. • Tonal three stripes design. 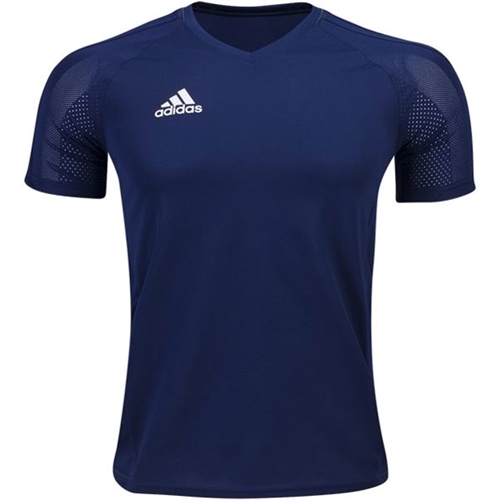 Our adidas Tiro 17 Training Jersey is a new take on a classic soccer jersey. 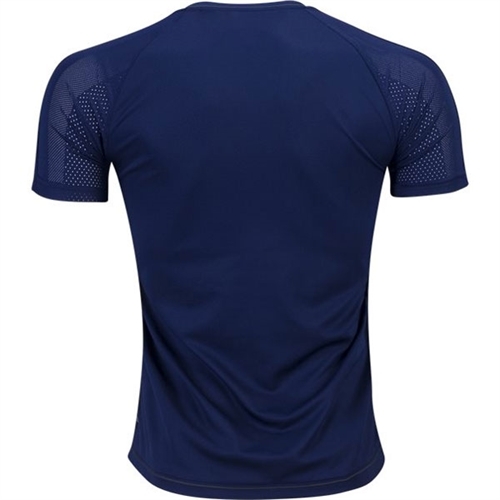 Newly integrated with an engineered fabric to be ultra lightweight feel for high intensity training sessions. .